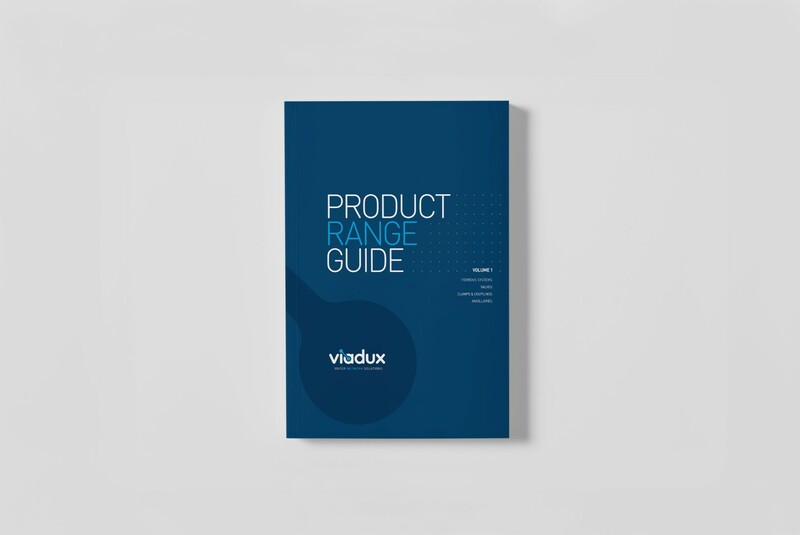 The ALL NEW Viadux Product Range Guide is now available. Use the download links below to grab a copy, or scroll down for the individual product chapters. 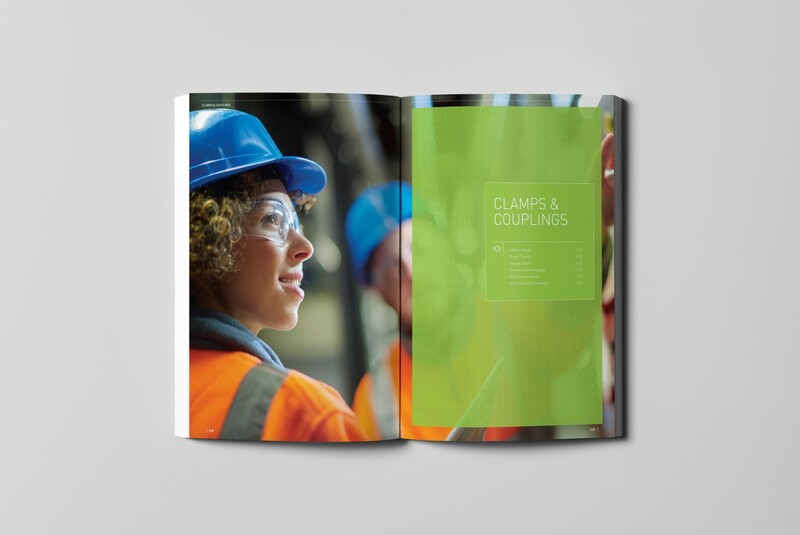 Volume 1 of the Product Guide contains everything relating to Metals; Including Ferrous Systems, Valves, Clamps & Couplings. We have paid special attention to include all the technical specifications necessary for designing and building with these materials, making this the new industry standard for all your product and technical needs. 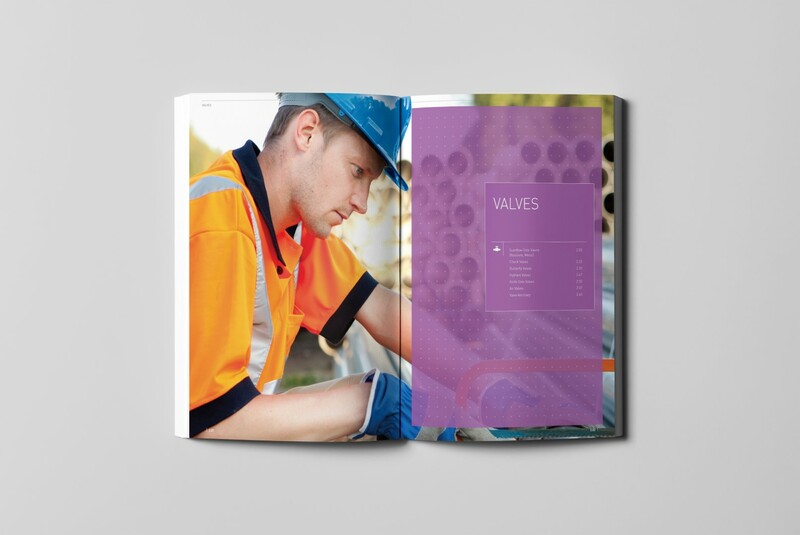 Volume 2 of the Product Guide contains everything relating to Plastics; Including PE, PVC and our new ranges of Industrial Plastics and GRP Pipe. 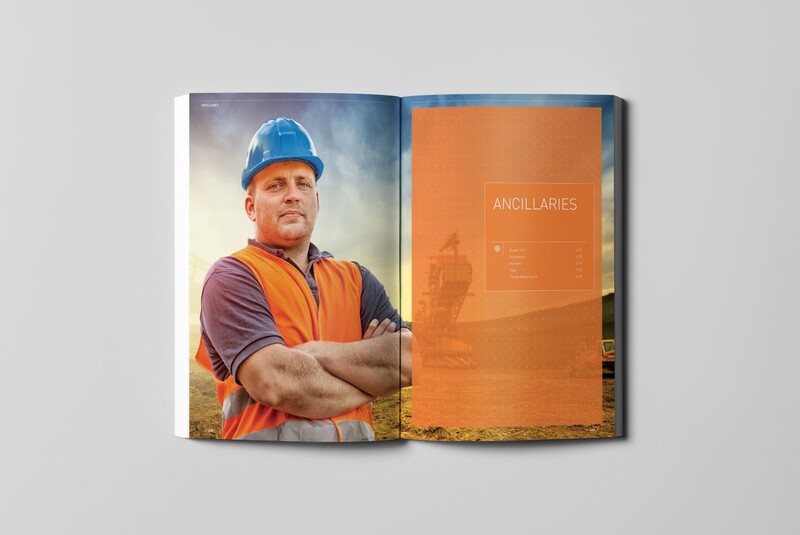 Our guide is the most extensive currently available, offering the widest range of products and technical information, making this the new industry standard for all your product and technical needs. Viadux are the leaders in Ferrous Systems including Ductile Iron for a reason. 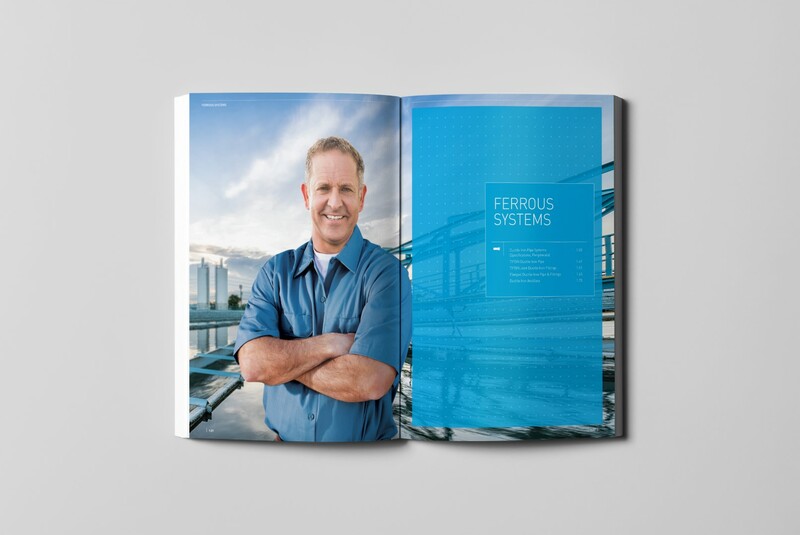 In this chapter you'll find all the techincal specifications you could possibly need to design and install the most effective and safest possible water network. Weather it's Water Supply or Recycled & Waste Water, we have the right products and knowledge to make your next project a success. With the latest innovations and premium suppliers, Viadux is able to offer the very valves for your next pipeline, no matter the demand. With a wide variety of valves and combinations, we are able to work for you to find or even create the right valve for the job. Wether it's connecting two pipes or repairing a broken pipe, Viadux offers the widest range of high quality Clamps and Couplings. Together with some of Australia's best manufacturers; no matter the material, urgency or complexity of the job, planned or unplanned. We can unsure you get the right product for the job, when you need it. Viadux boasts an extensive ancillaries range of products, from Streetware, to Markers and Tape. Together with Reece Civil we can ensure you have everything you need to start a job correctly, and help see it through till the end in the safest and most functional way. Viadux offers the widest range of industry plastics suitable for all types of application. Ranging from Rural & Irrigation, to Stormwater & Drainage, and Water Supply. 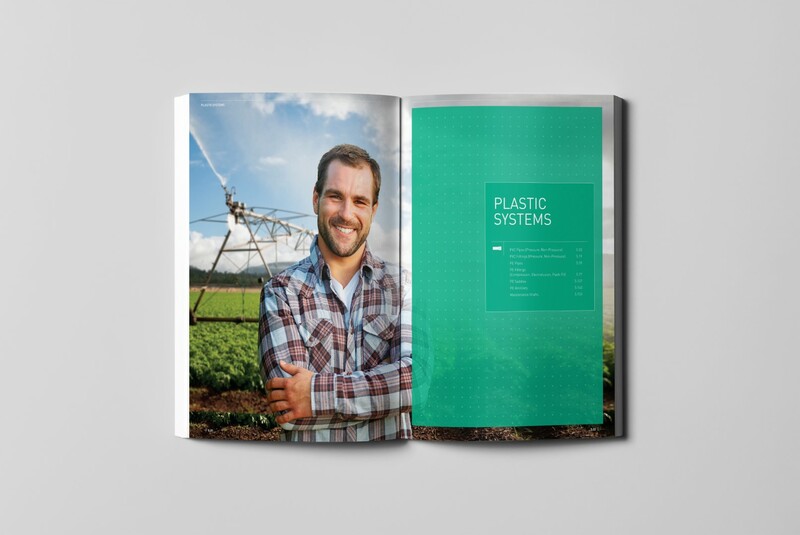 You'll find the right products and technical specification for your next plastics system, no matter the job. 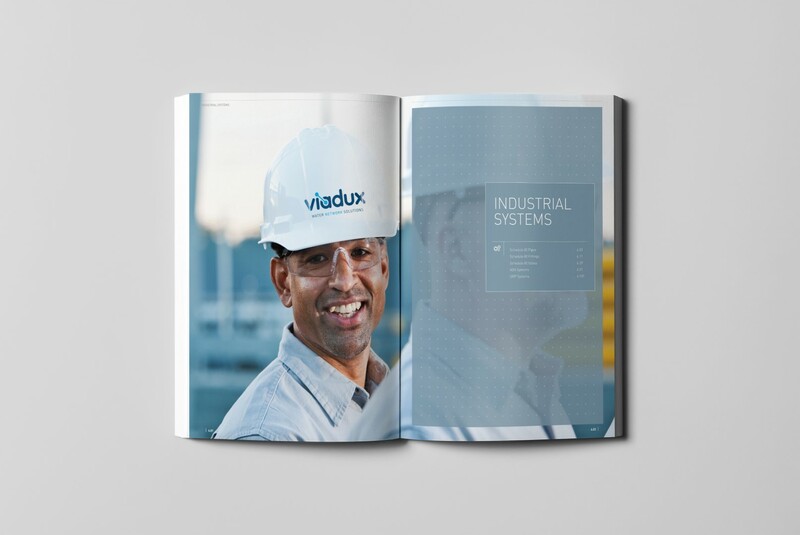 Viadux is a leading distributor of an extensive range of Industrial piping systems from Sched 80 uPVC & cPVC, ABS & GRP. These products are suitable for use in a wide variety of markets such as Water & Waste Treatment, Mech Services, Mining, Chemical Process, Power Generation & Aquatic Centres. At Viadux we aim to provide a complete fluid engineered solution to our customers.